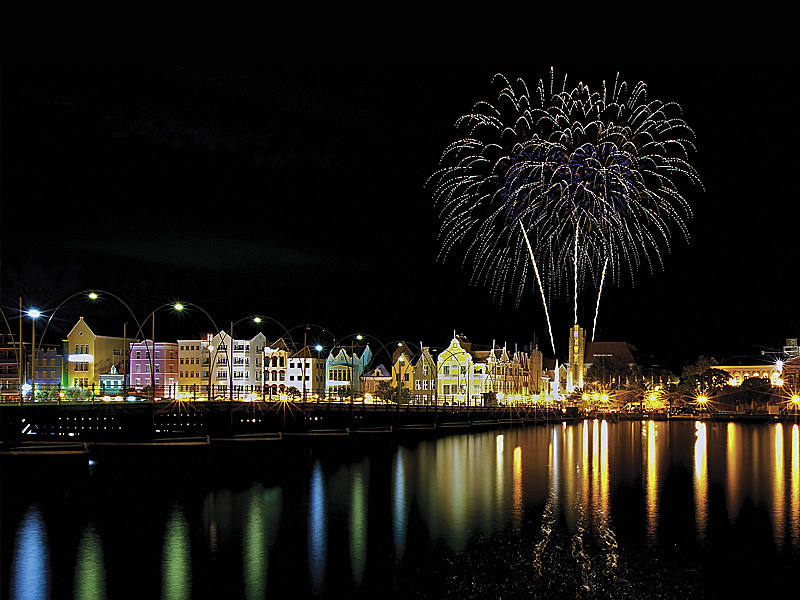 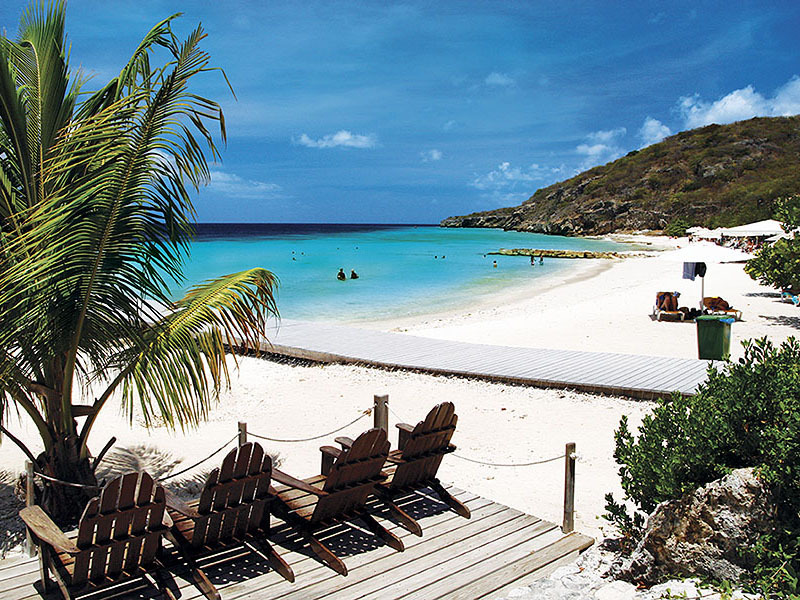 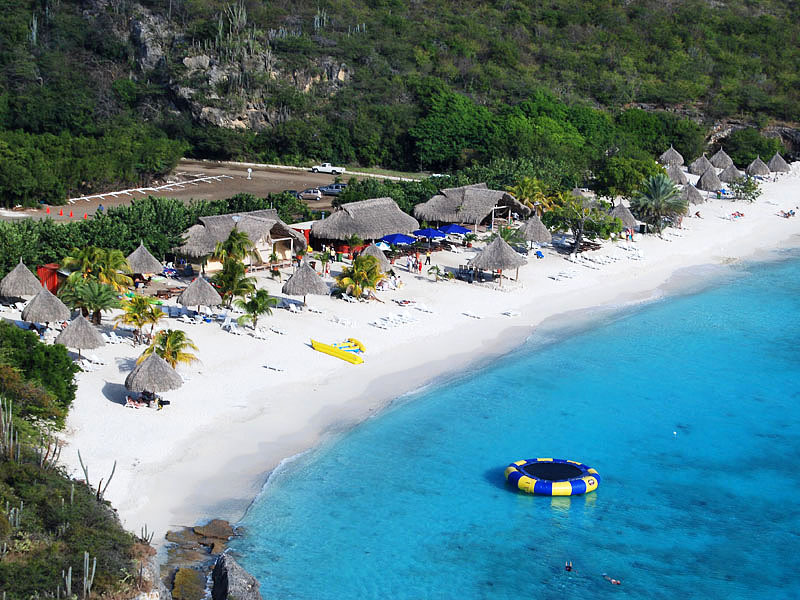 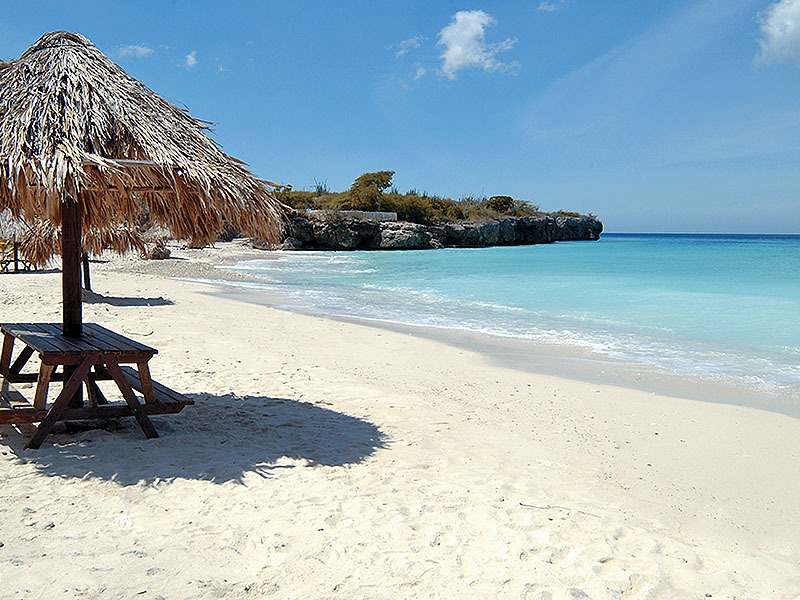 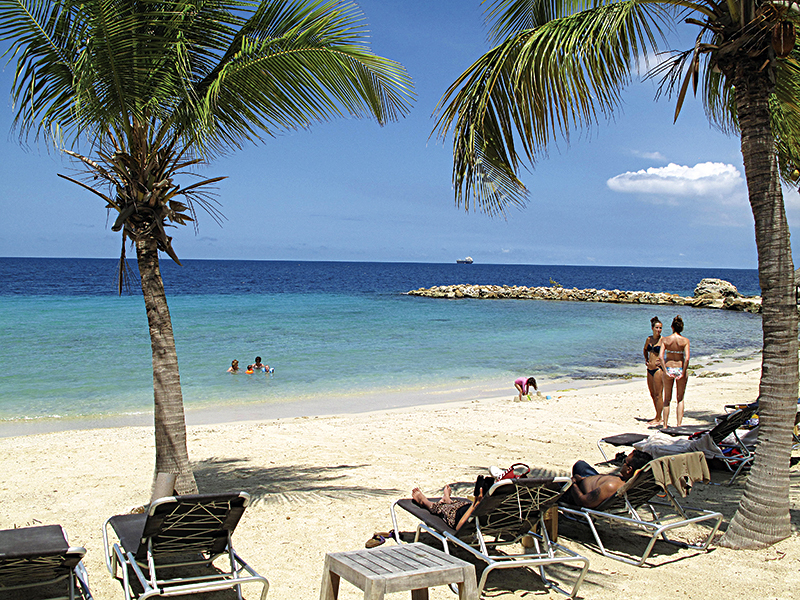 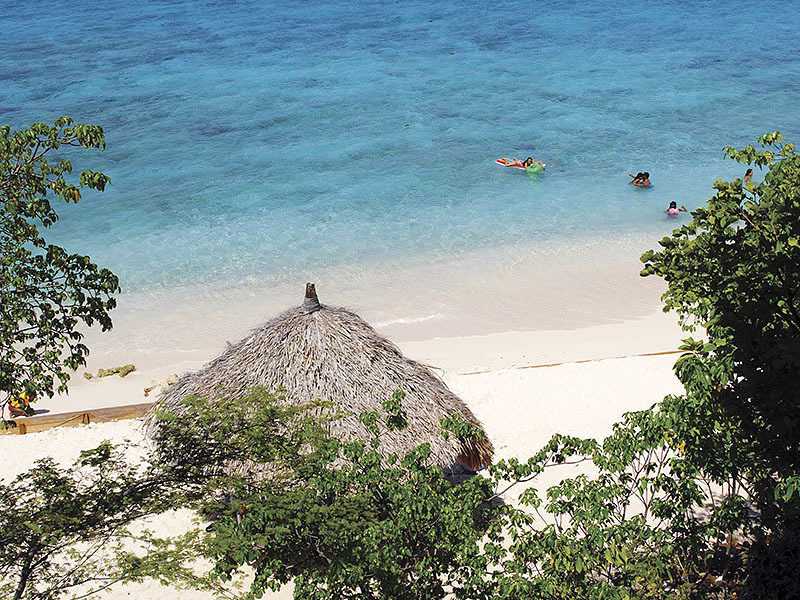 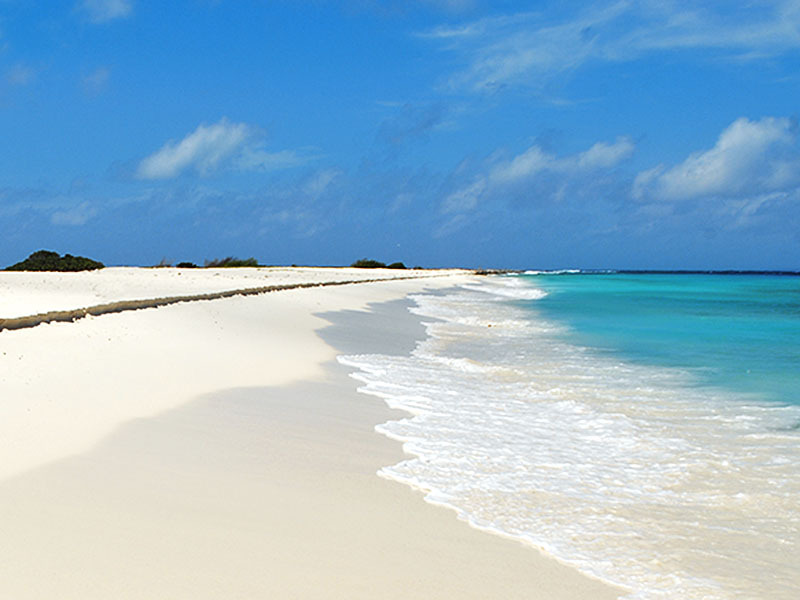 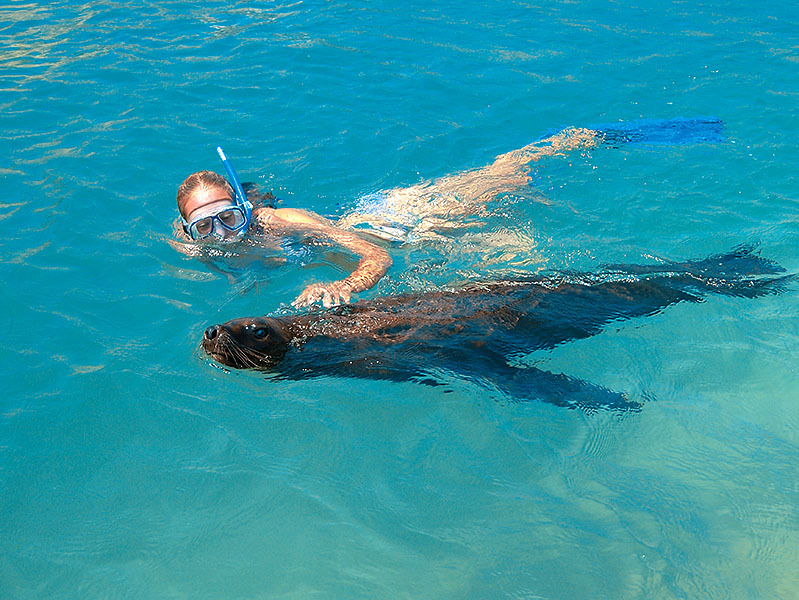 Established in 1990, Atlantis Adventures is one of the largest tour companies on Curacao. 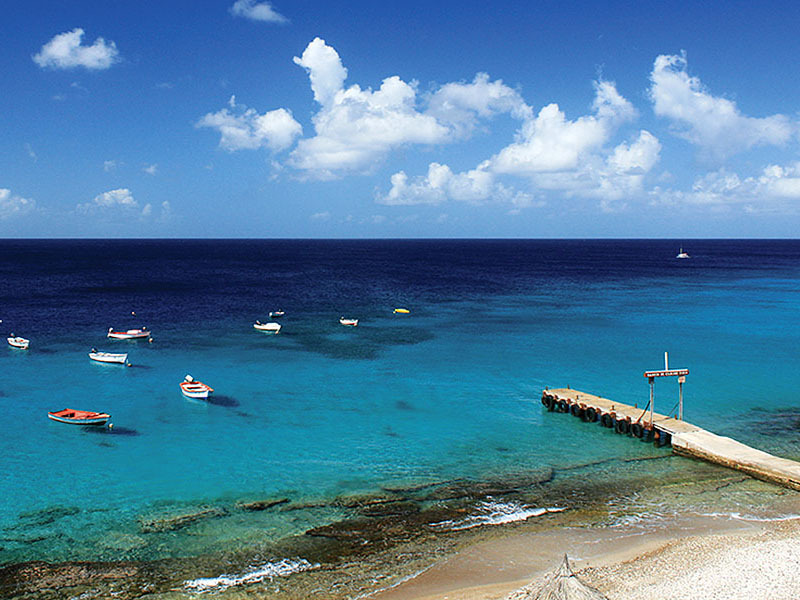 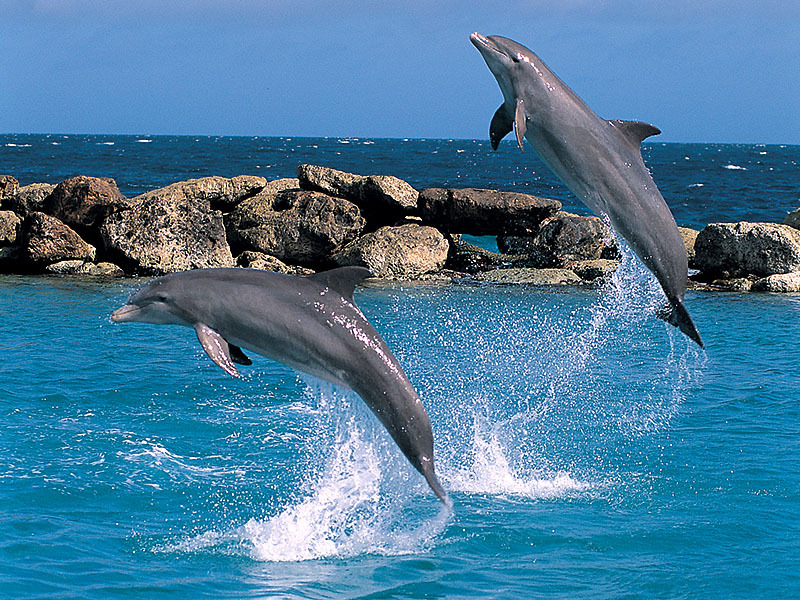 One of their main tours is the Seaworld Explorer where you can experience Curacao's spectacular coral reefs by embarking on a narrated tour of the underwater world along the South side of the island. 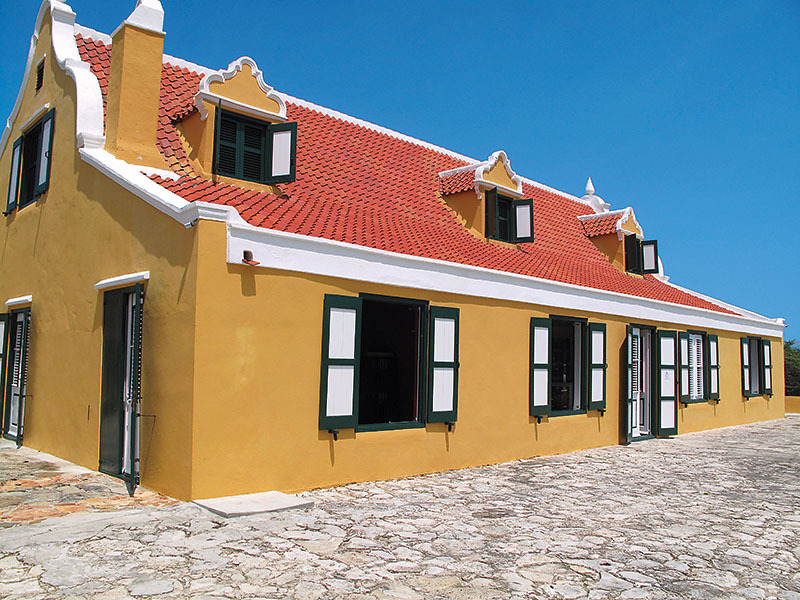 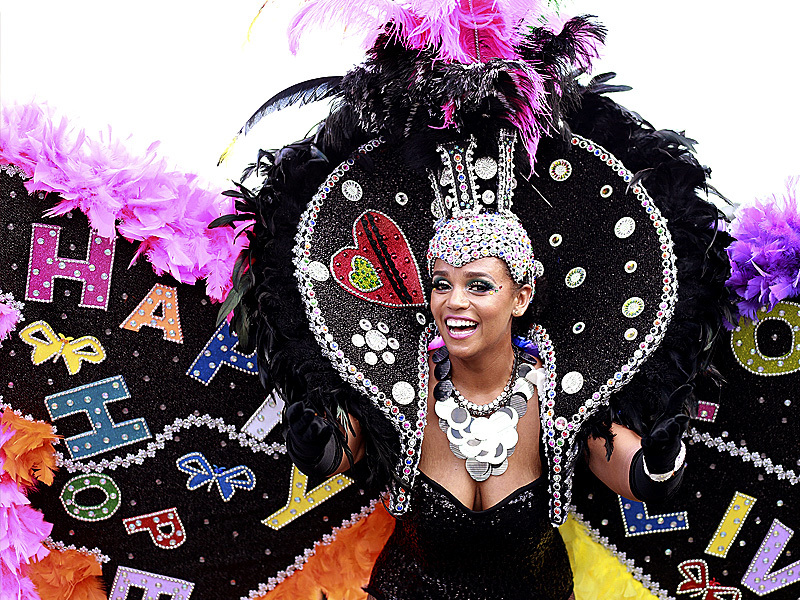 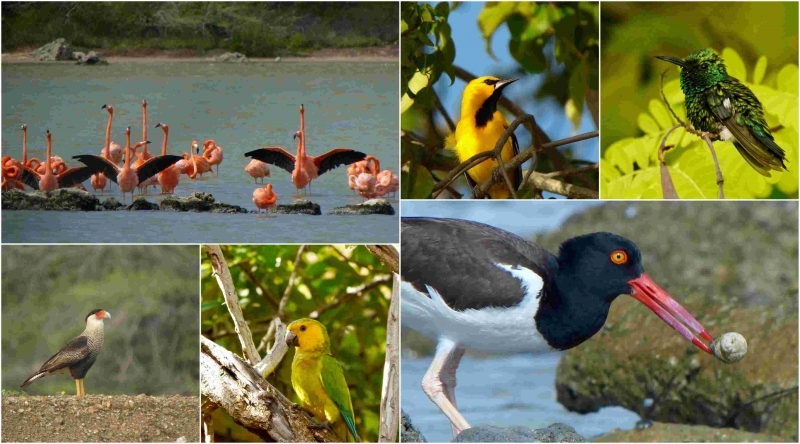 This local tour operator offers visitors a unique chance to see some of the historic plantation houses of Curaçao as well as the opportunity to meet some of the local artists. 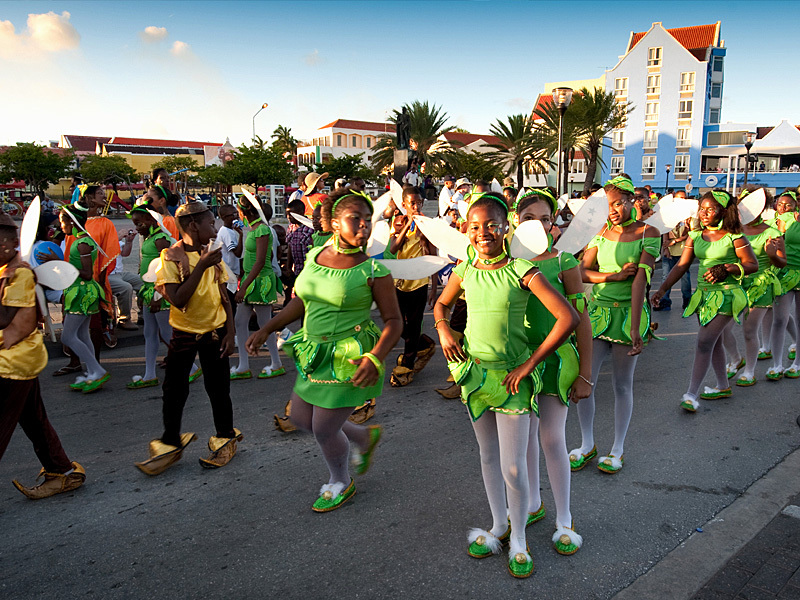 Tours of Willemstad include many of the historic city’s outdoor art. 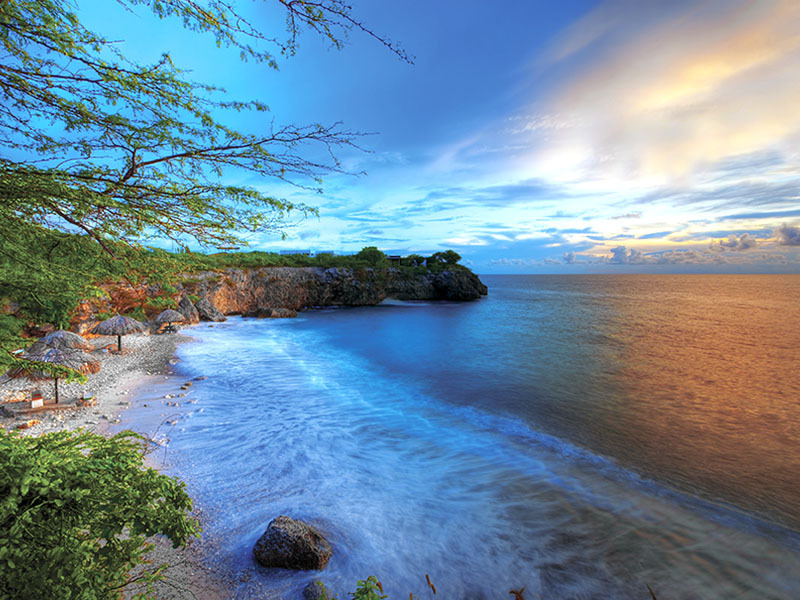 Knowledgeable, and experienced, Does Travel and Tours Cadushi is a 100% independently owned family business known in the industry as a reliable and reputable company.